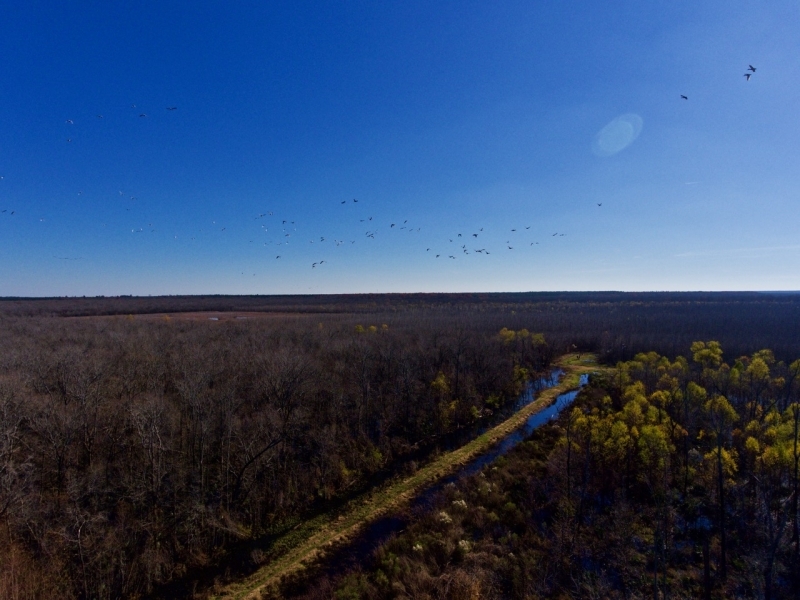 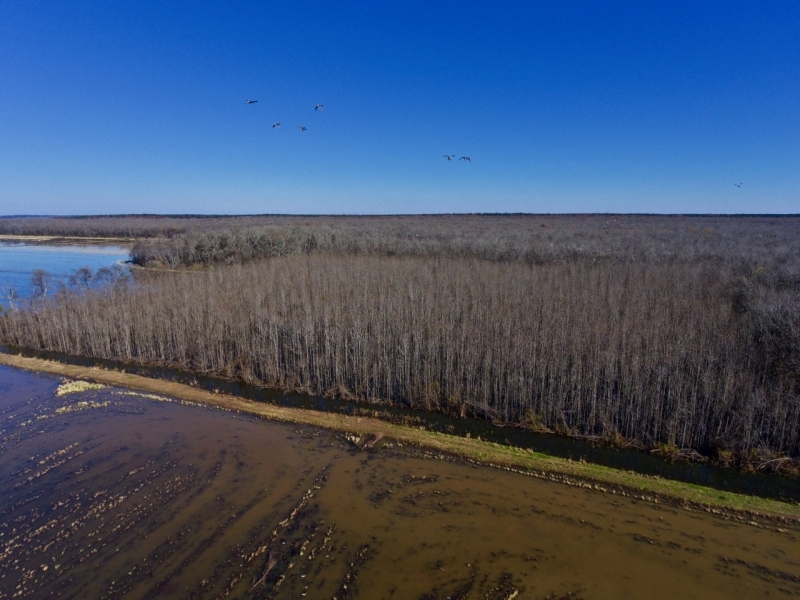 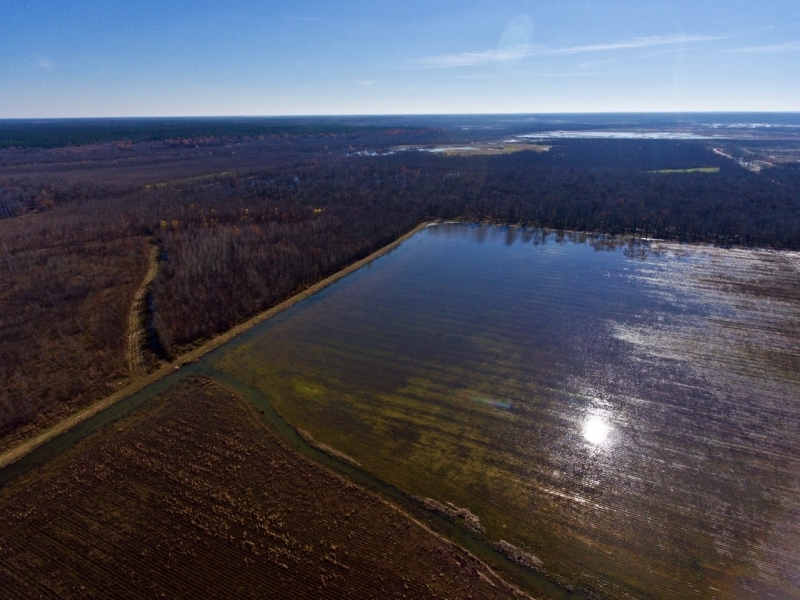 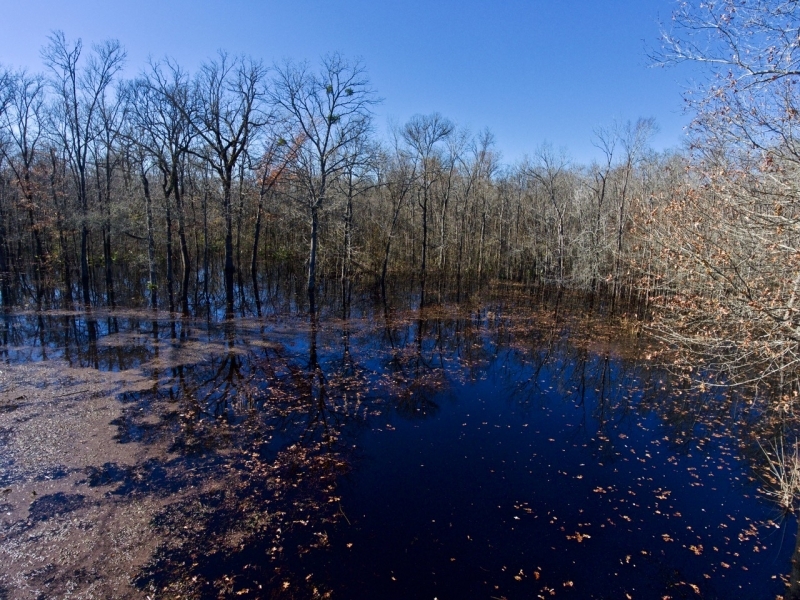 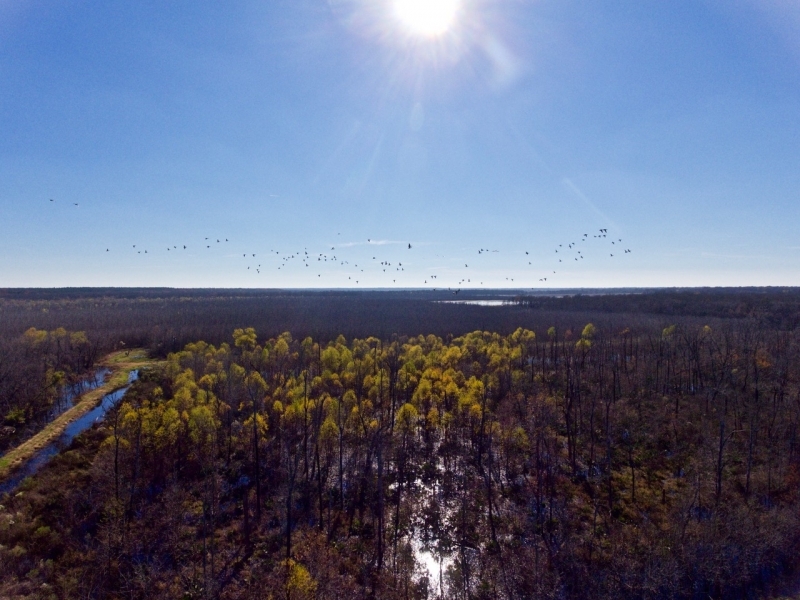 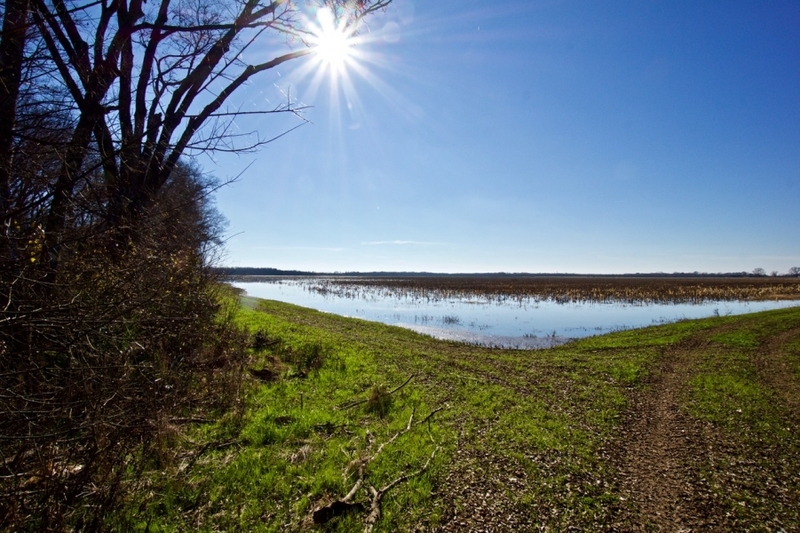 For the duck and deer hunting enthusiast, it just does not get much better than this 1160 acres! 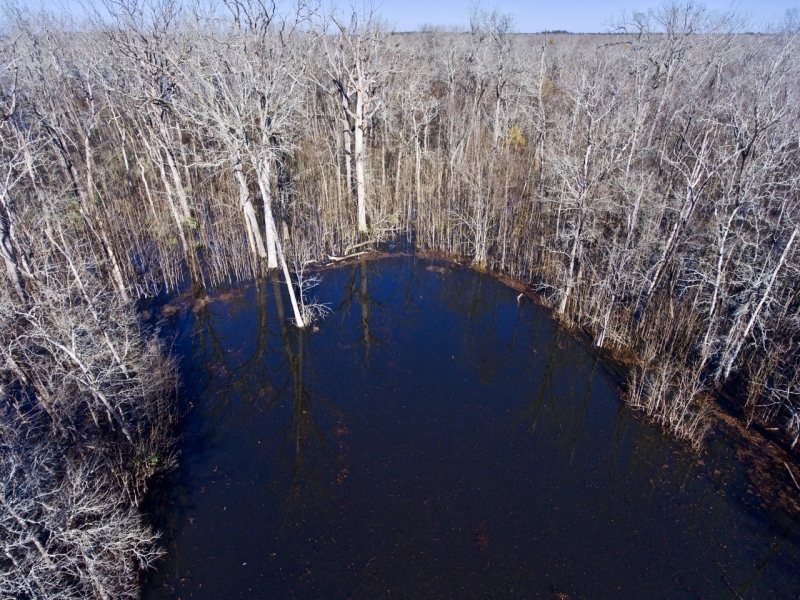 This acreage has a long proven history of superb duck hunting with the deer and small game at a close second. 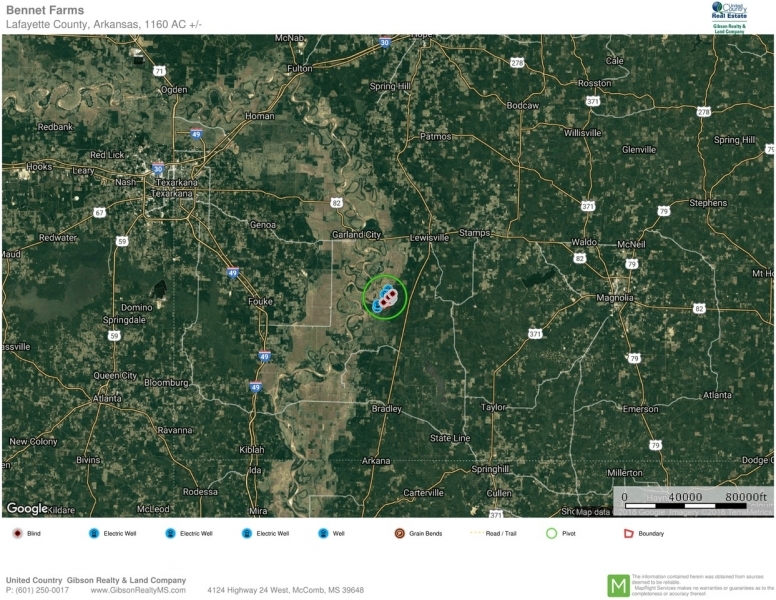 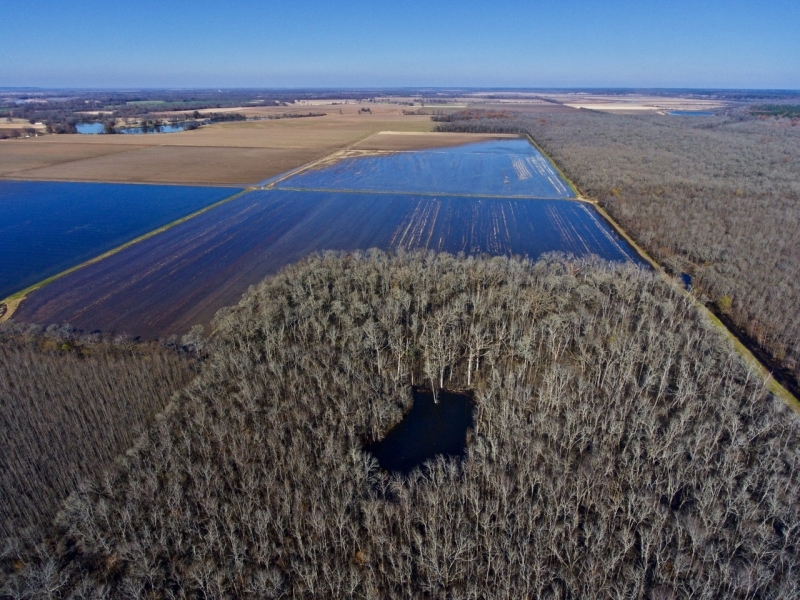 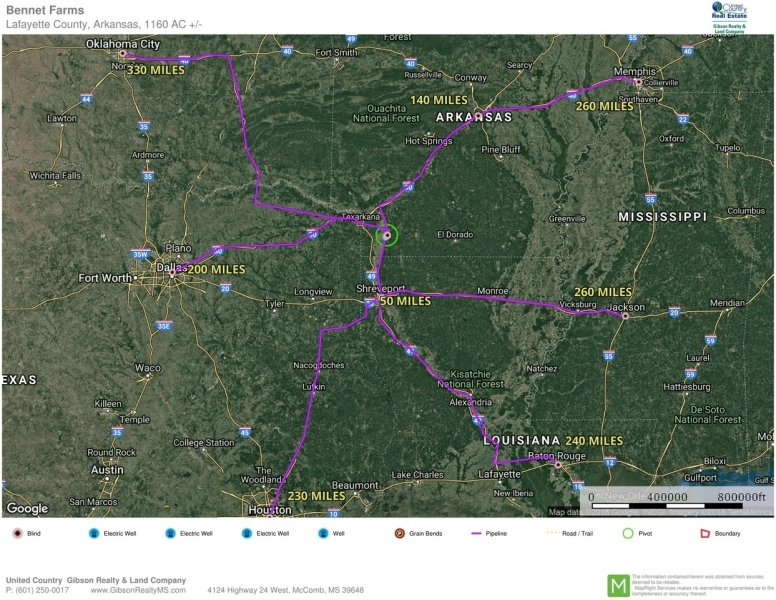 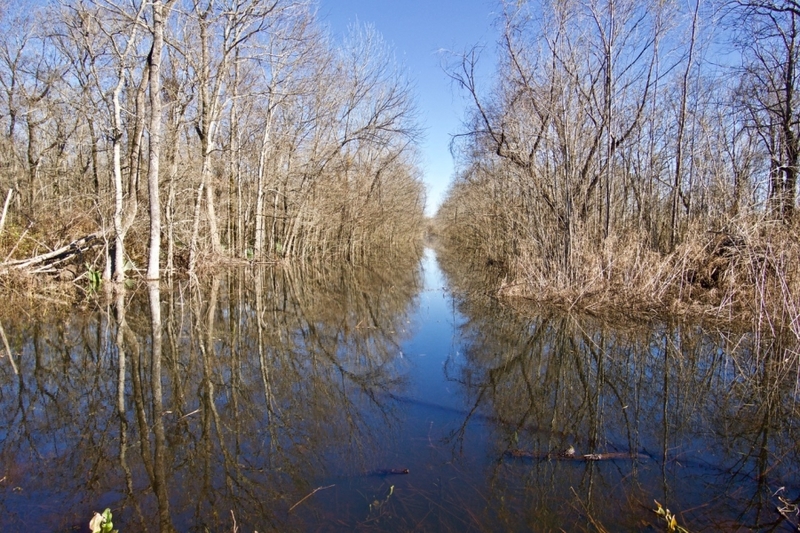 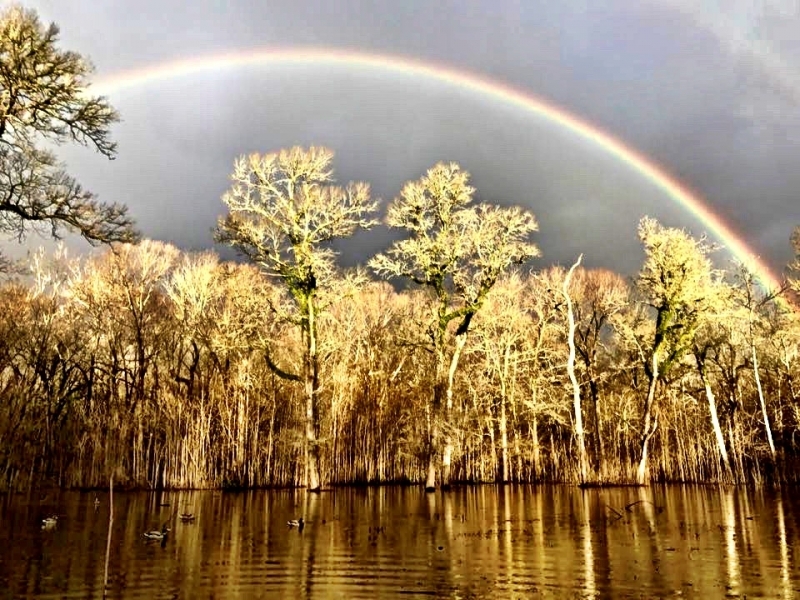 Located in Lafayette County, Arkansas in the Red River flood plain, just south of Lewisville, AR. 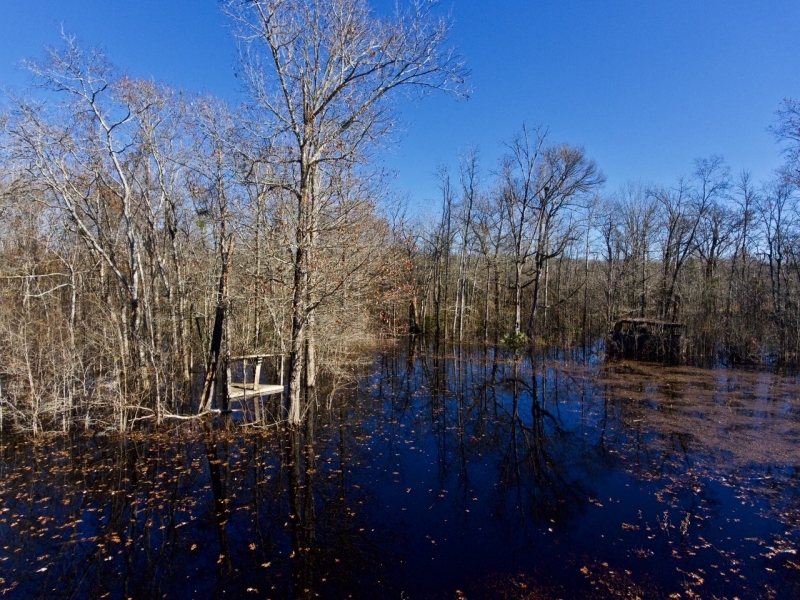 The diversity of this tract is what makes it so attractive! 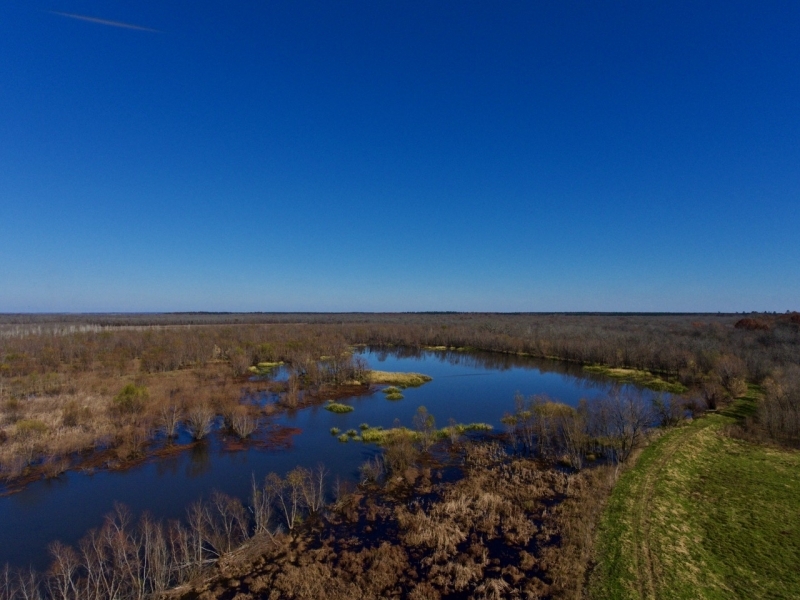 As you enter into the southern end of the property, you're in one of many tillable blocks that could easily incorporate a new custom lodge for friends and family. 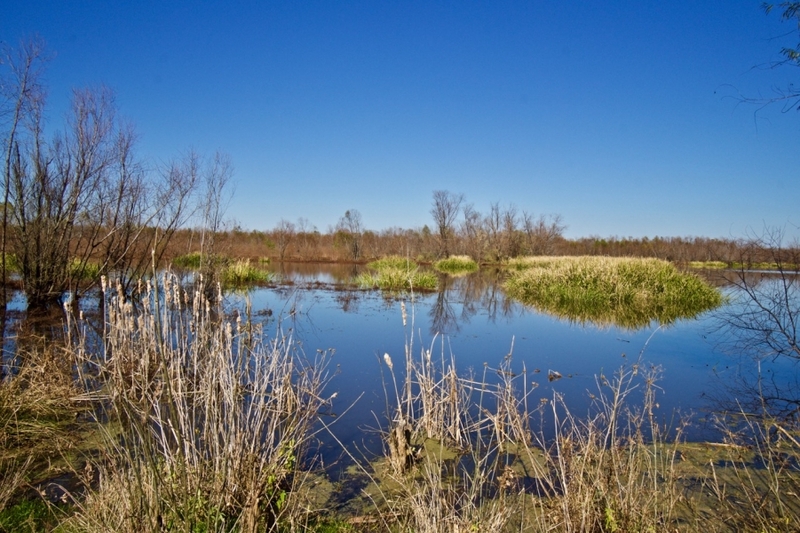 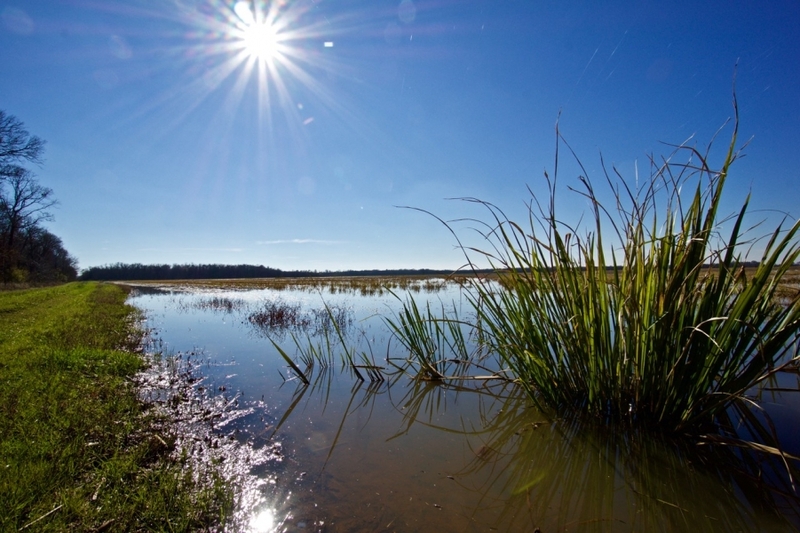 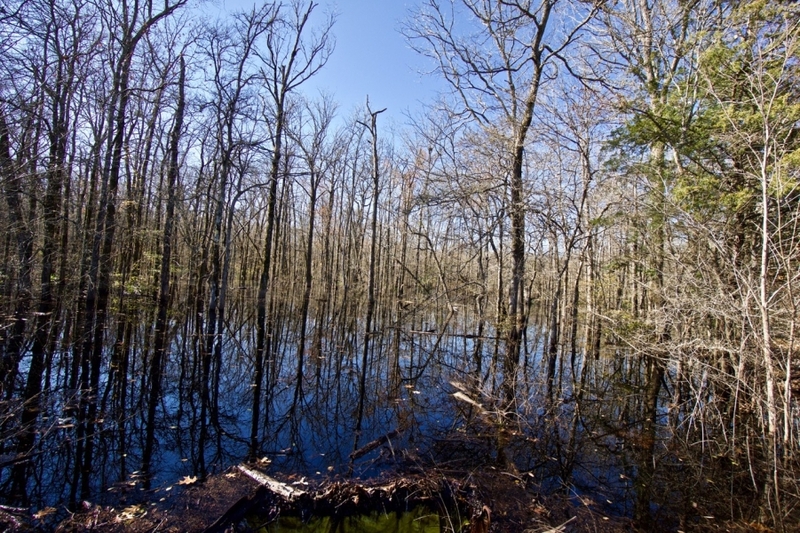 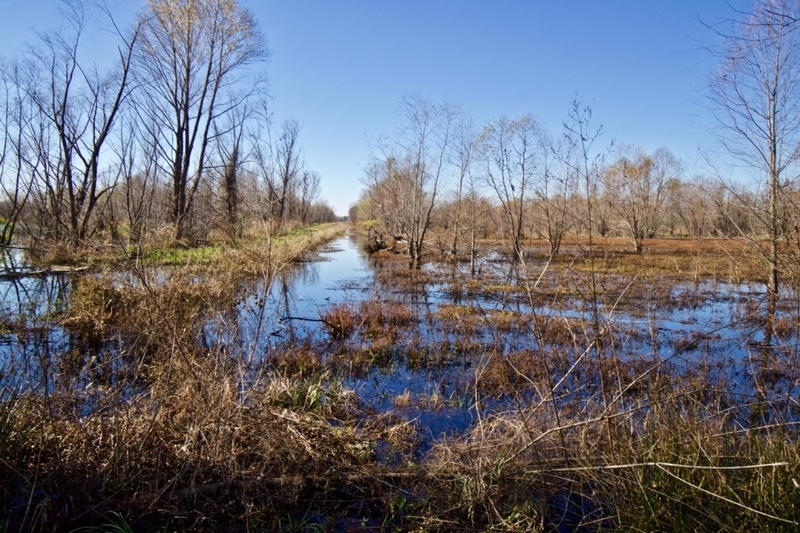 Continuing north, the acreage quickly changes into the 400+/- acres of Wetland Reserve Restoration (WRP). 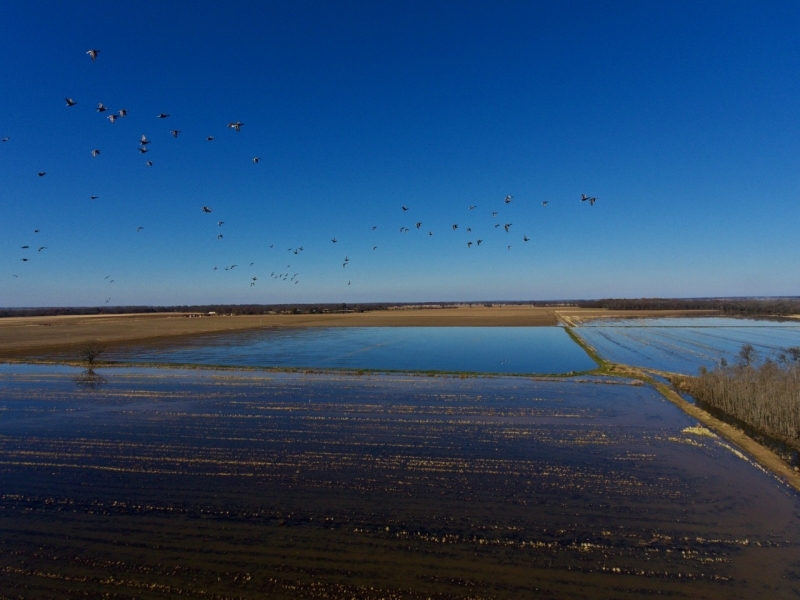 Portions of this acreage will hold year around water for the deer, and in the winter time it holds a great deal of water, and from what I witnessed a good many ducks. 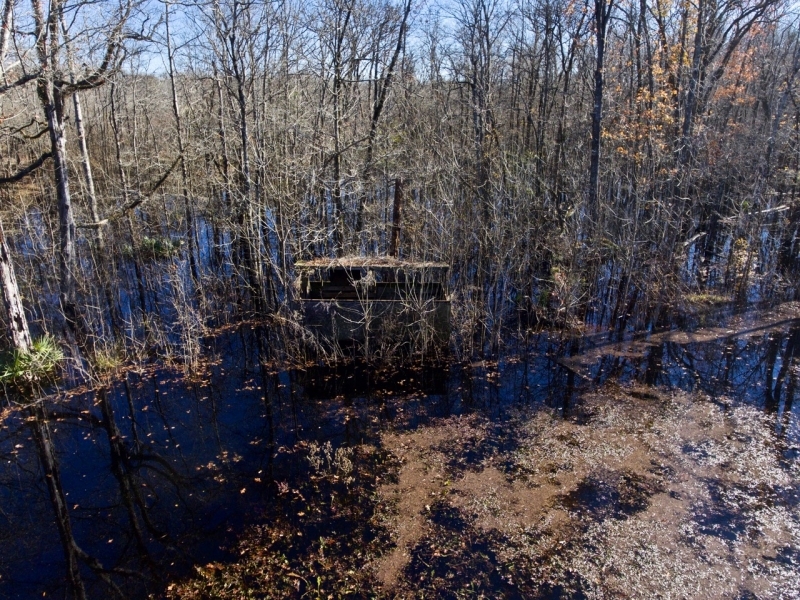 I would consider this area of the property to be very unique to most, with multiple settings to hunt. 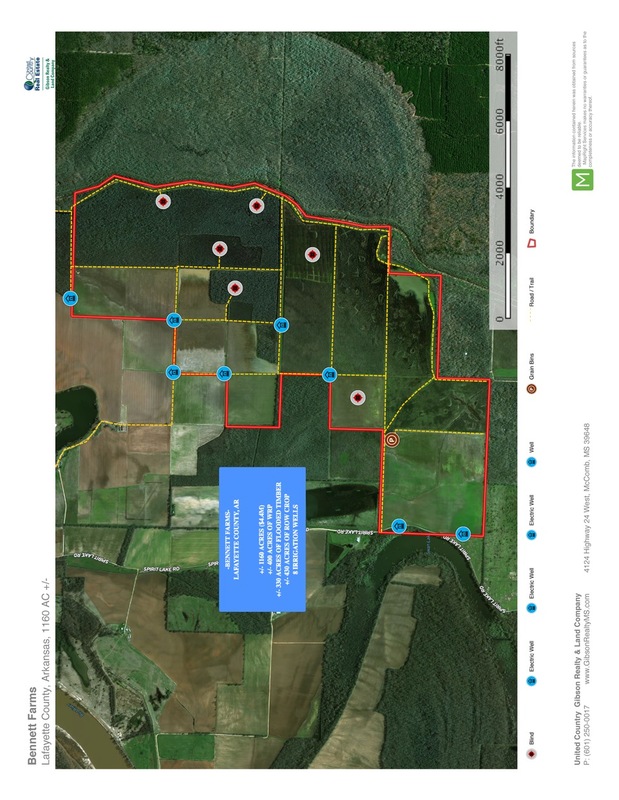 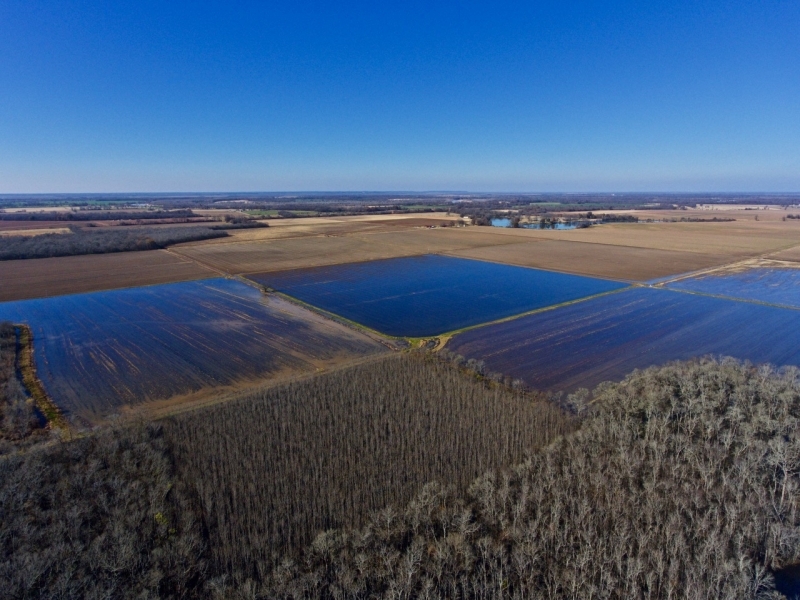 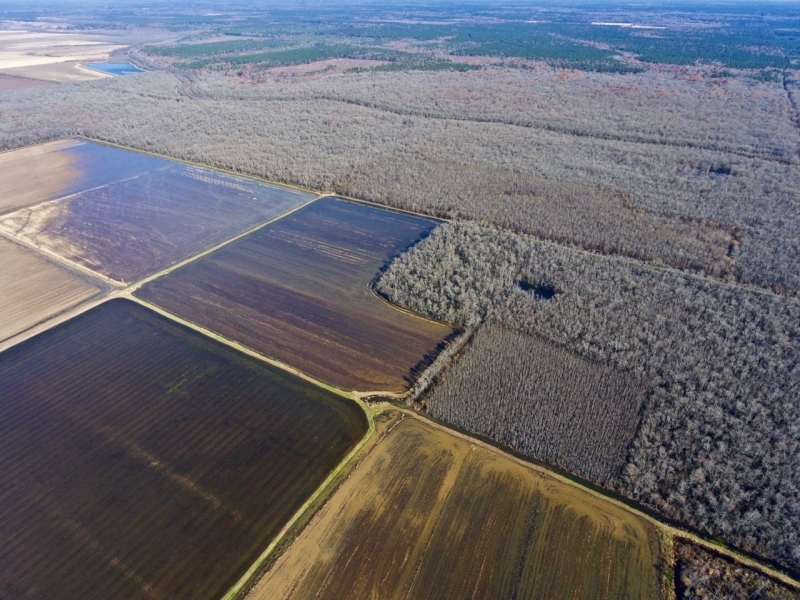 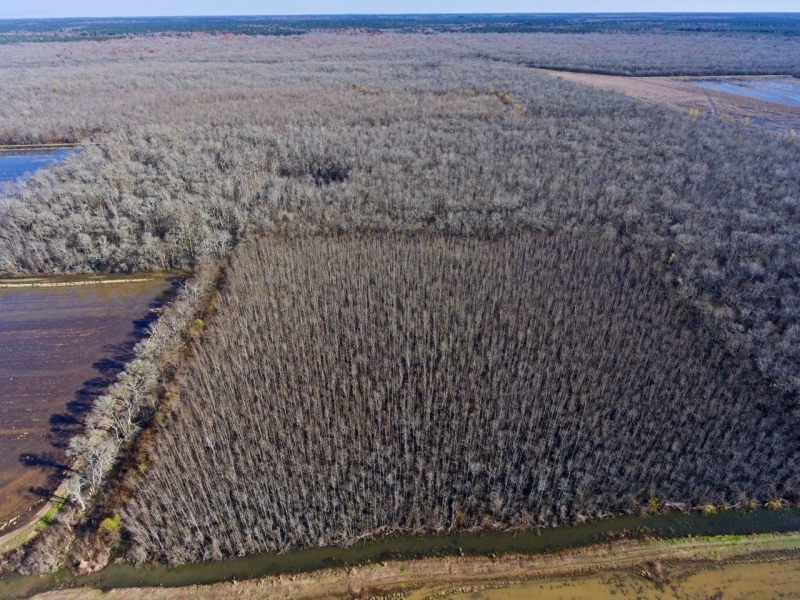 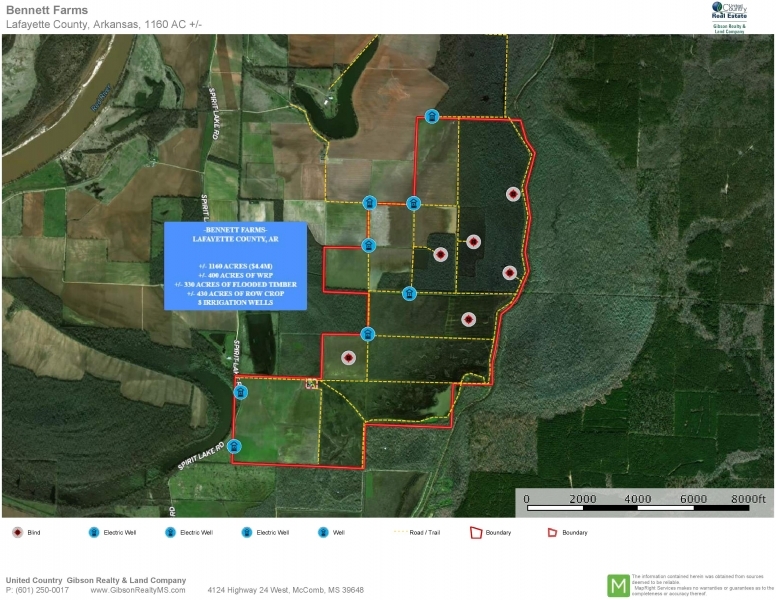 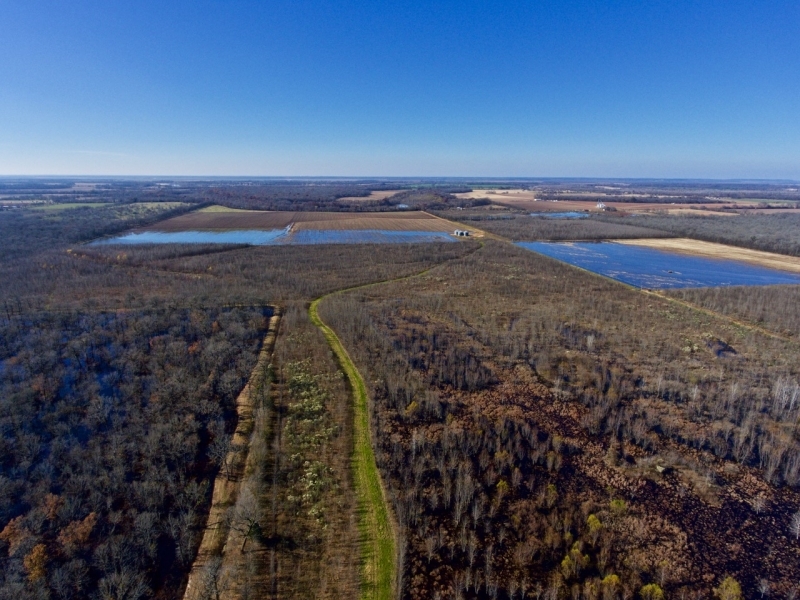 The completely leveed and water controlled 330+/- acres of greentree timber is located just north of the WRP in the north eastern portion of the property. 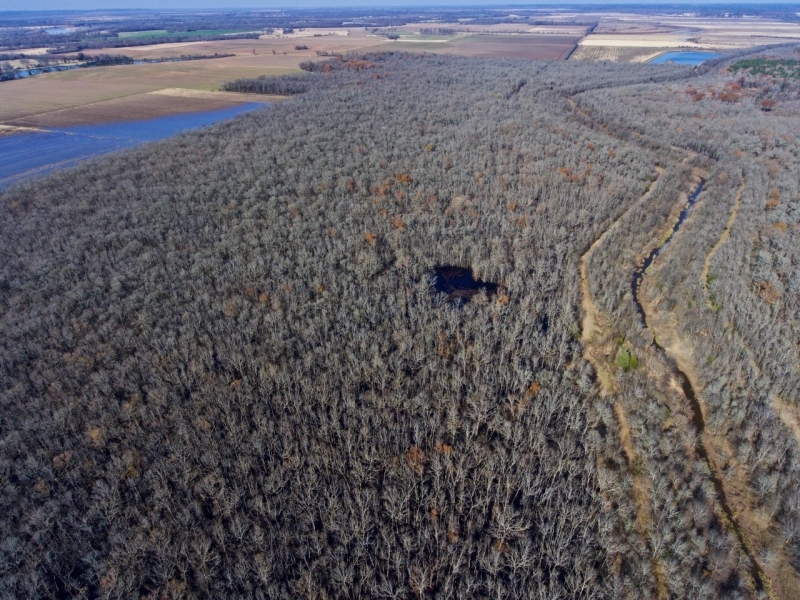 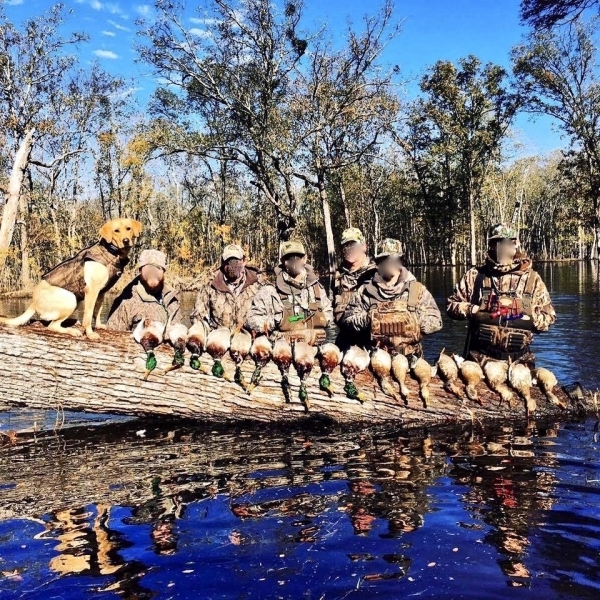 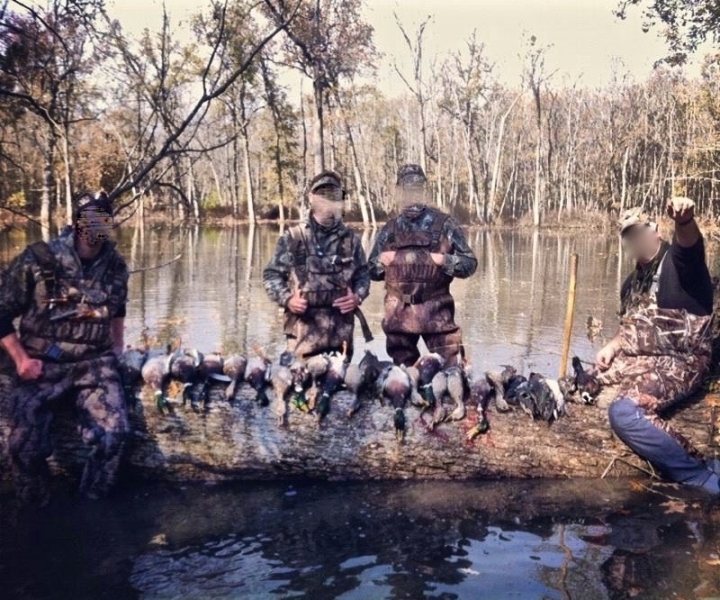 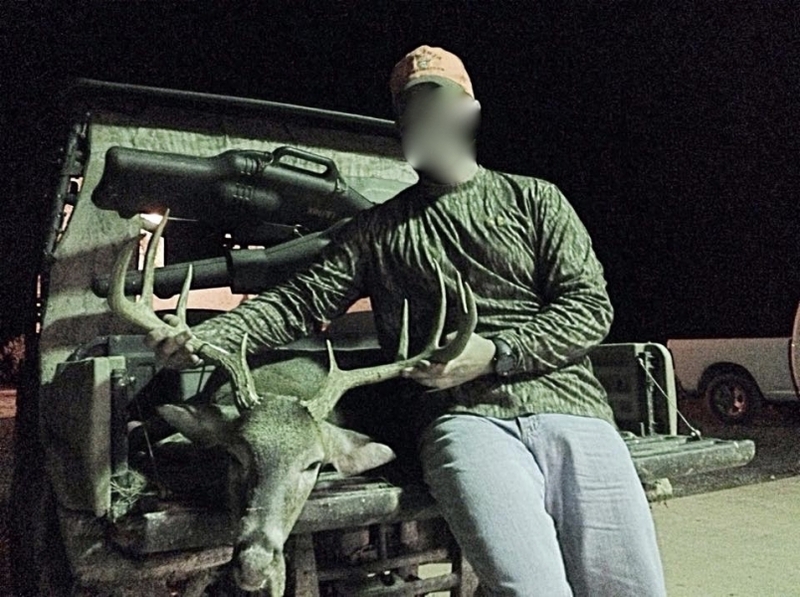 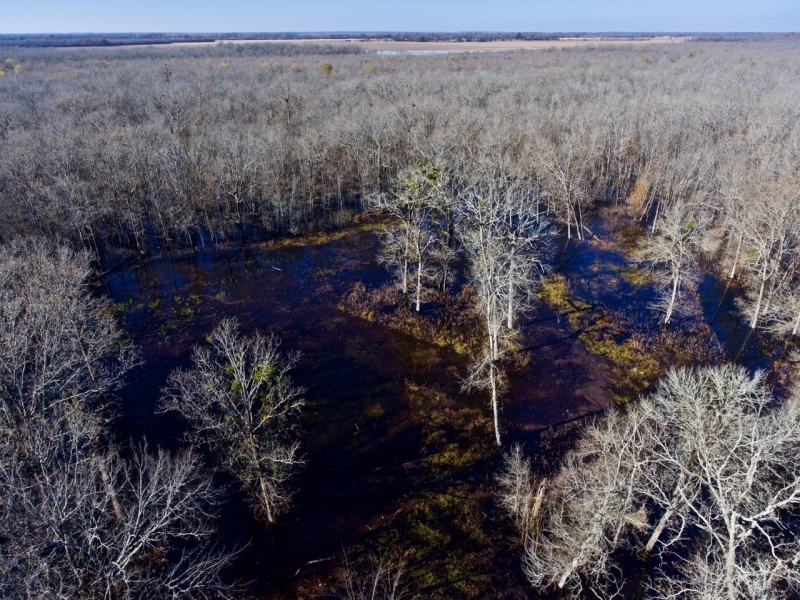 The timber stand is primarily made up of different mast producing oaks, hickory, native pecan and the standard bottomland species such as elm, ash and hackberry (timber report available upon request). 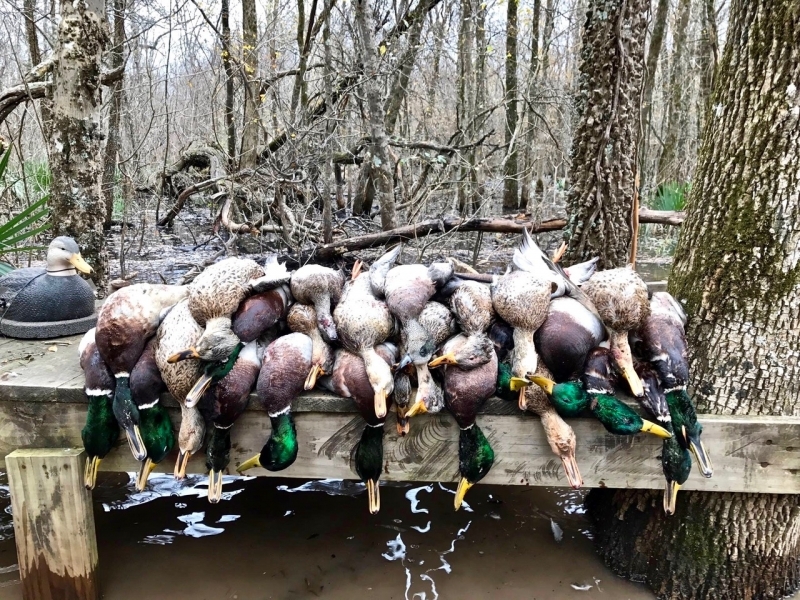 True greentree timber of this size that is easily floodable and maintained, are very scarce for this part of the region making it probably the most valuable acreage in the property, especially for the duck hunting enthusiast who enjoys seeing the mallards dropping in through the trees on a blue bird morning! 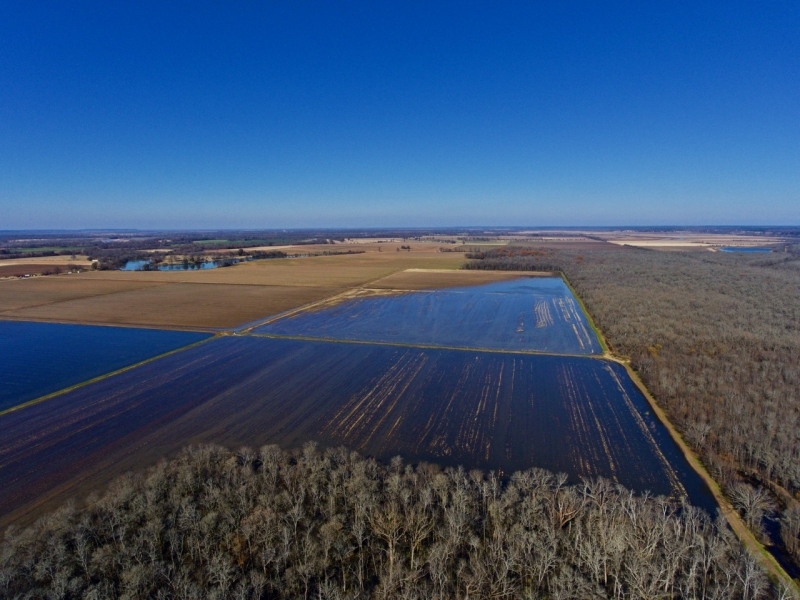 Last but definitely not least, is the 430+/- acres of income producing row crop. 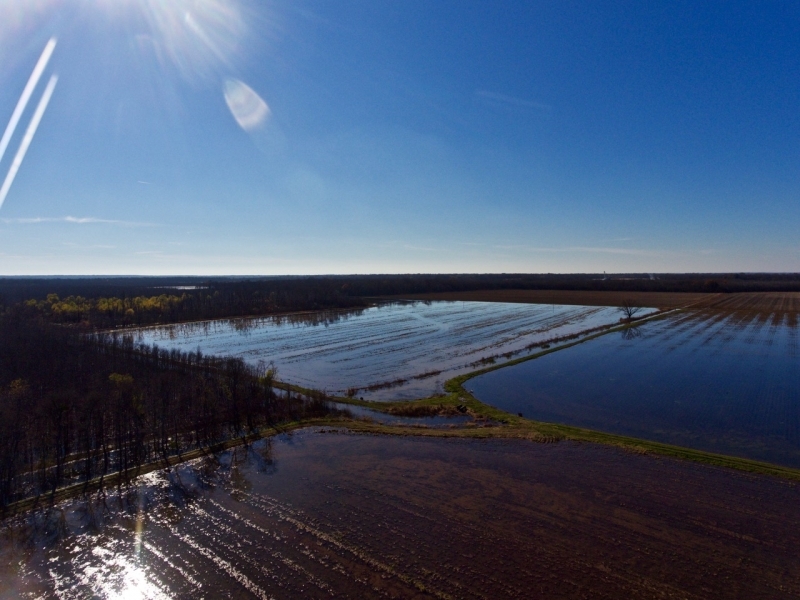 This acreage is currently being rented out to local farmers which they rotate between rice, soybeans and corn. 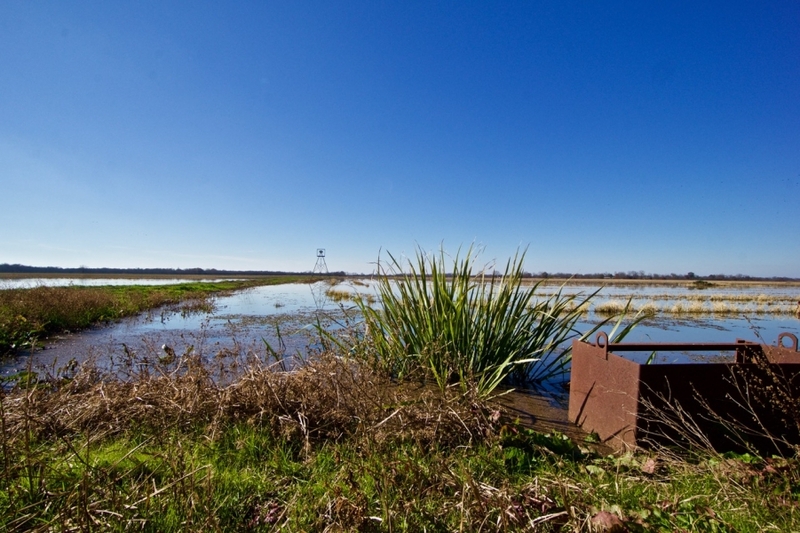 Historically the fields receive limited hunting pressure, and rather used as resting areas for the waterfowl. 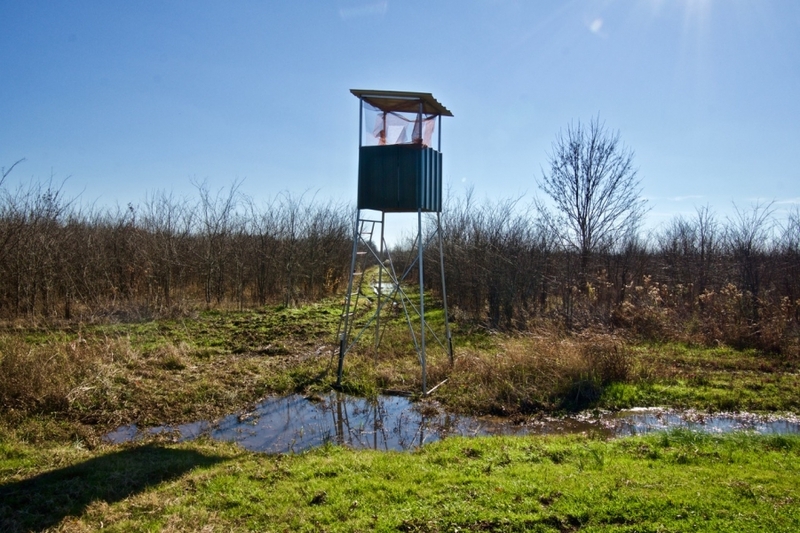 Leaving the fields un-pressured is critical to maintaining and holding a healthy number of birds to the area. 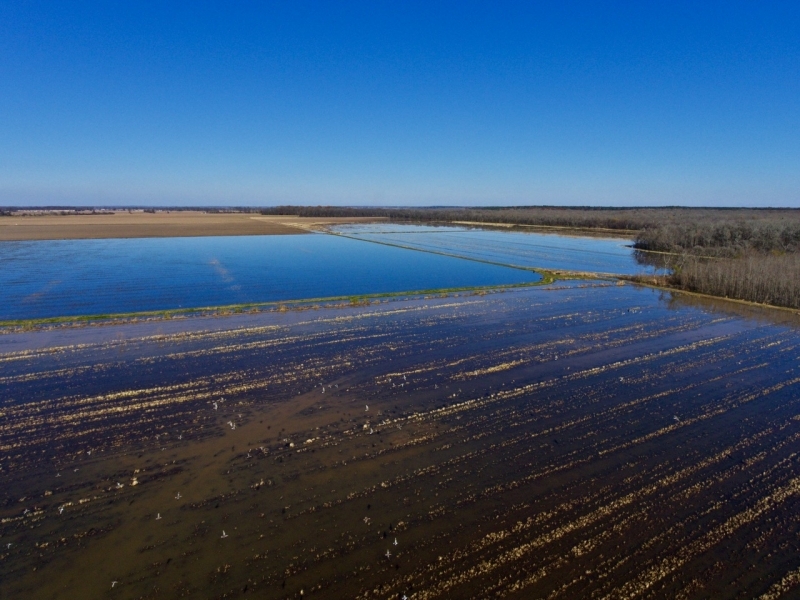 The entire 1160 acres can be water controlled with 8 different water wells and many control structures for draining....most wells are electric. 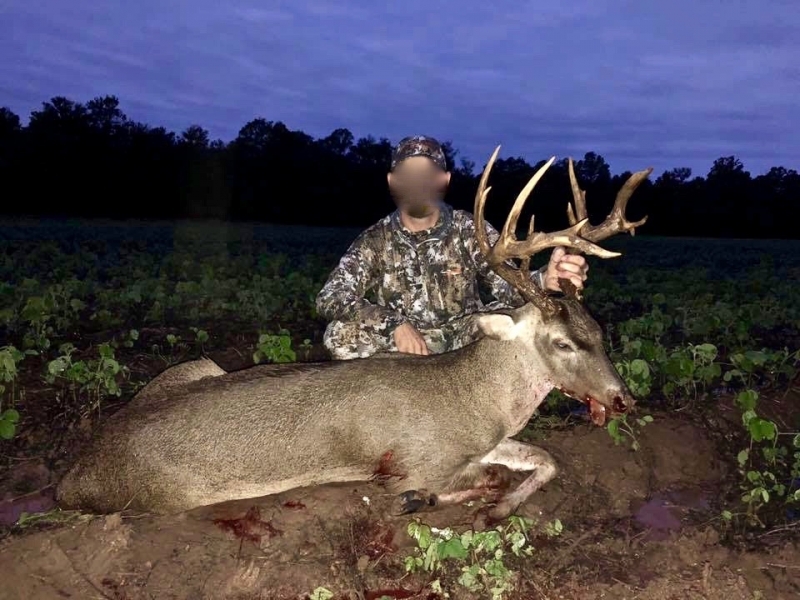 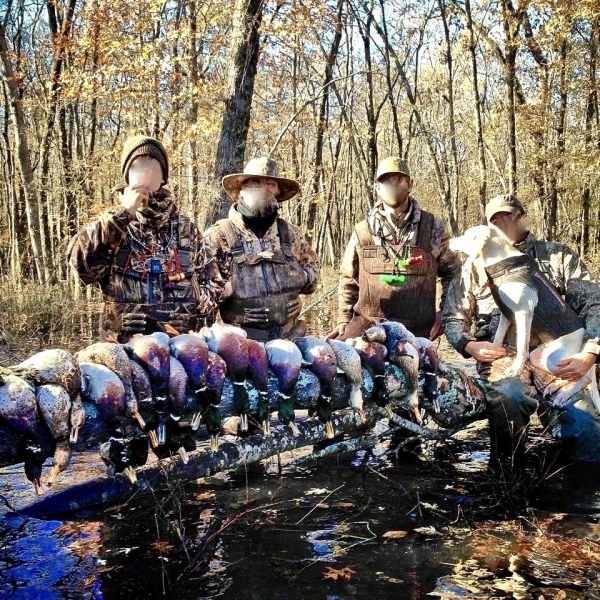 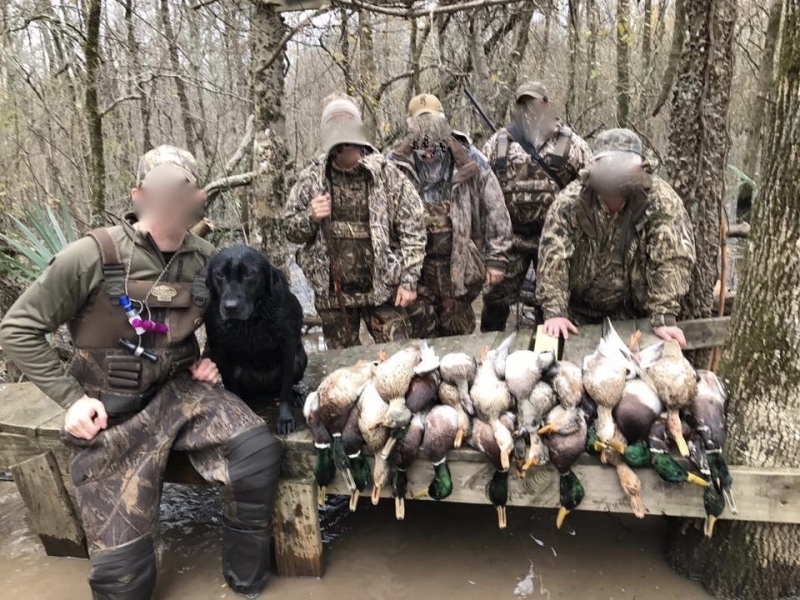 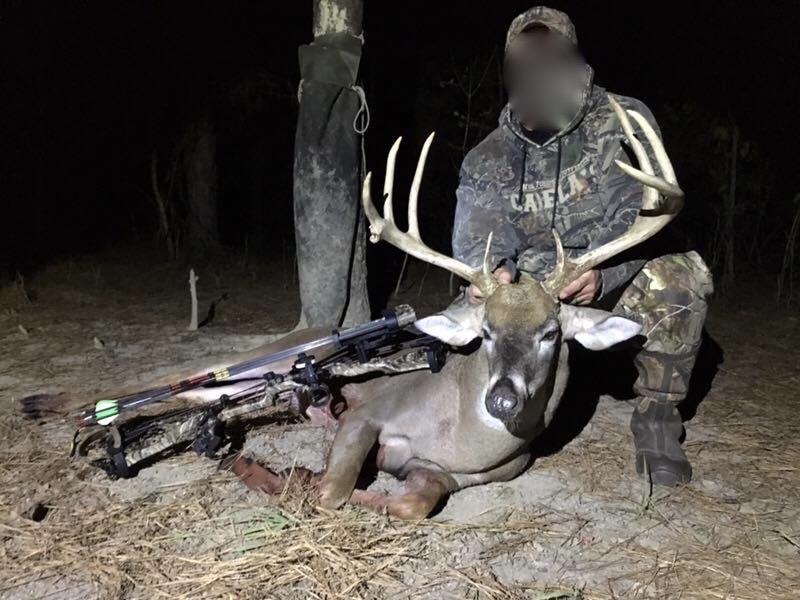 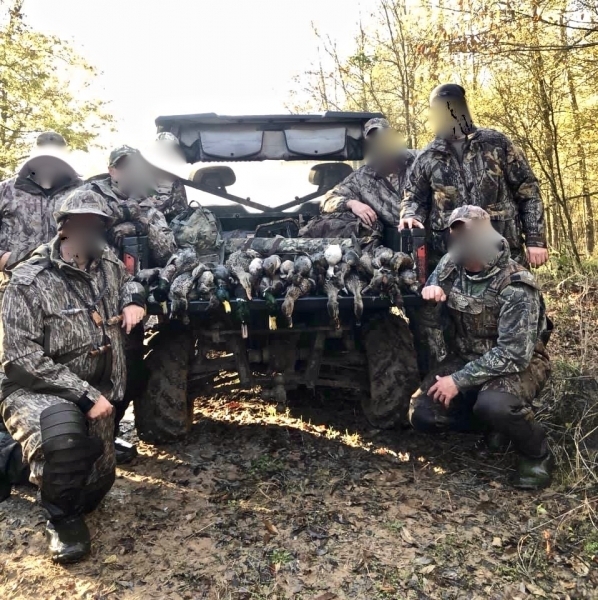 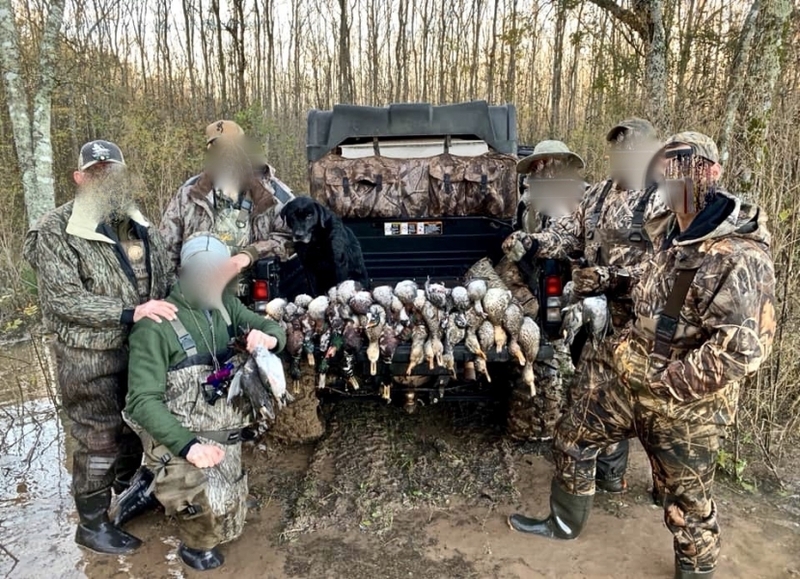 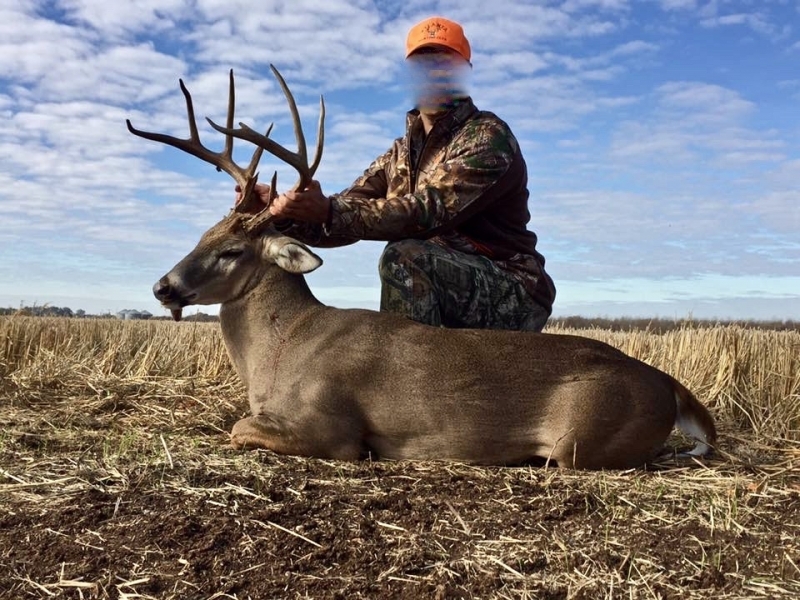 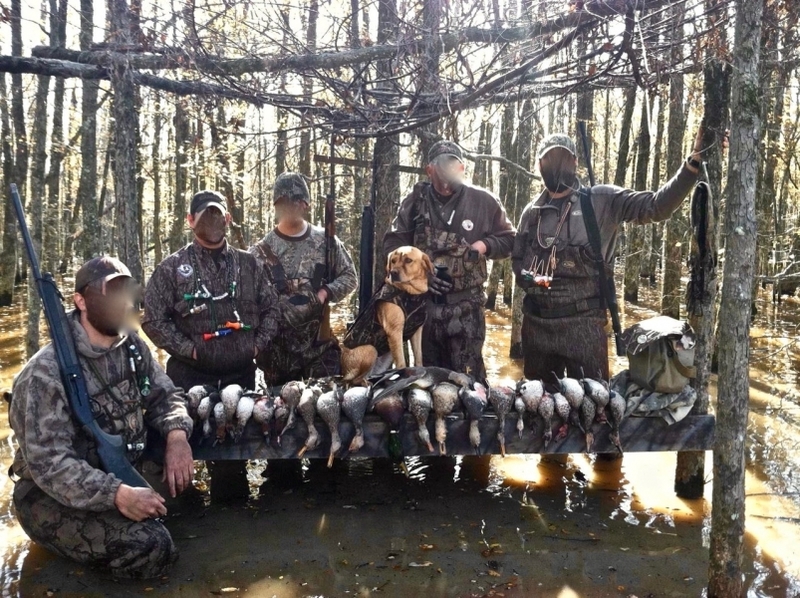 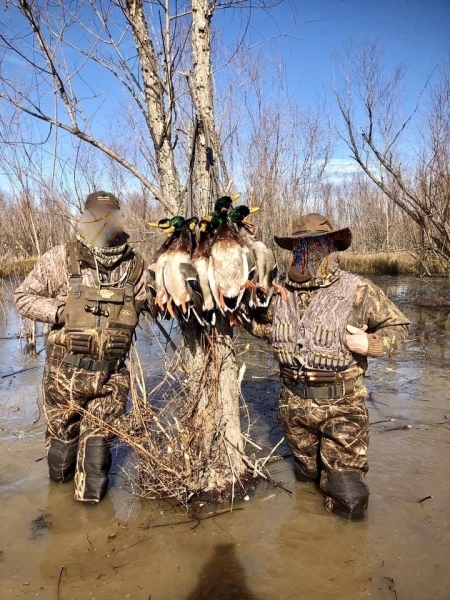 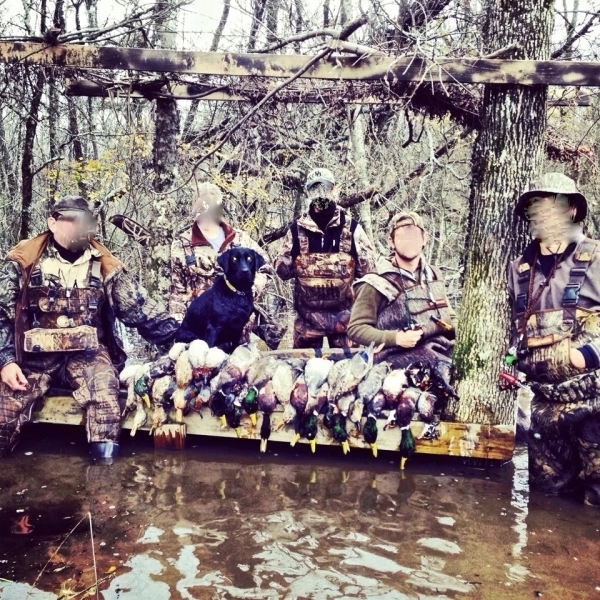 If deer hunting is as sought after as the waterfowl, a generous portion of the property would not have to be flooded allowing for ample room to hunt both big and small game. 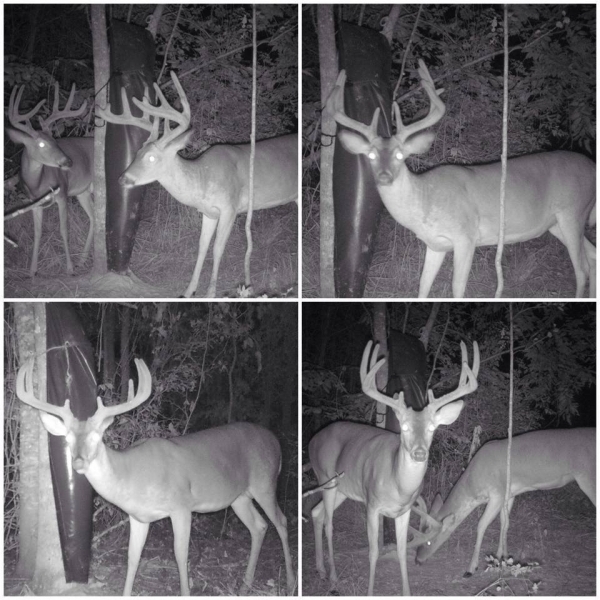 The deer sign throughout the tract is plentiful!